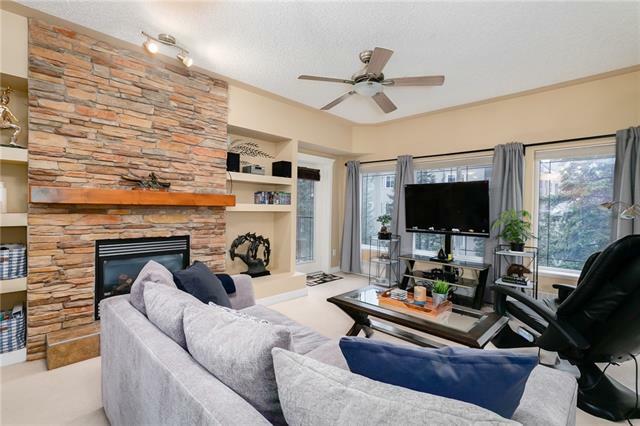 Find Discovery Ridge homes for sale & real estate Calgary: Search 39 Discovery Ridge homes for sale with attached, detached West Calgary homes, REALTORS® on Friday, April 19th 11:31pm more Discovery Ridge homes for sale. 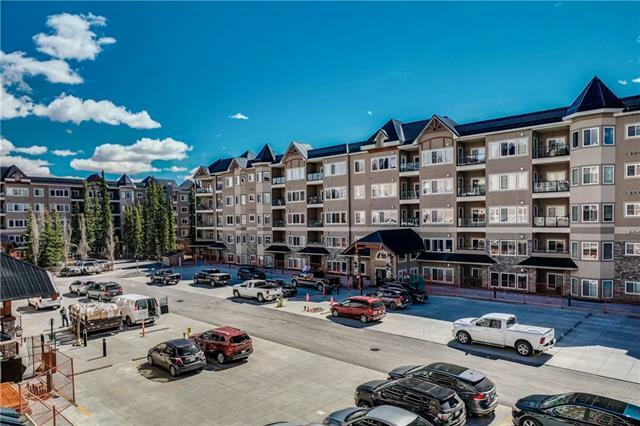 Search Discovery Ridge real estate listings apartments, attached homes for sale community southwest Calgary Alberta. 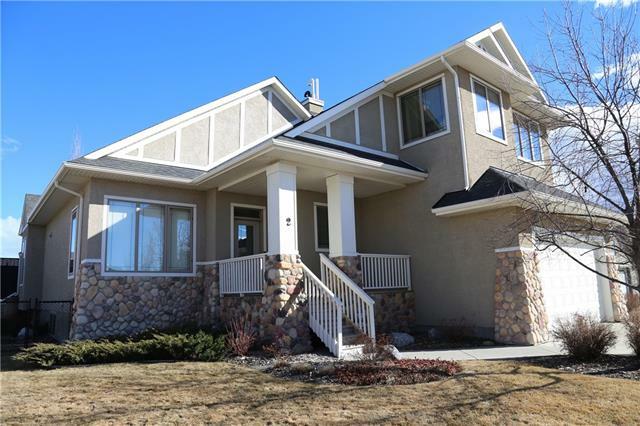 Discovery Ridge homes is located west of the city bounded by Glenmore Trail north, 69 Street West to the east. 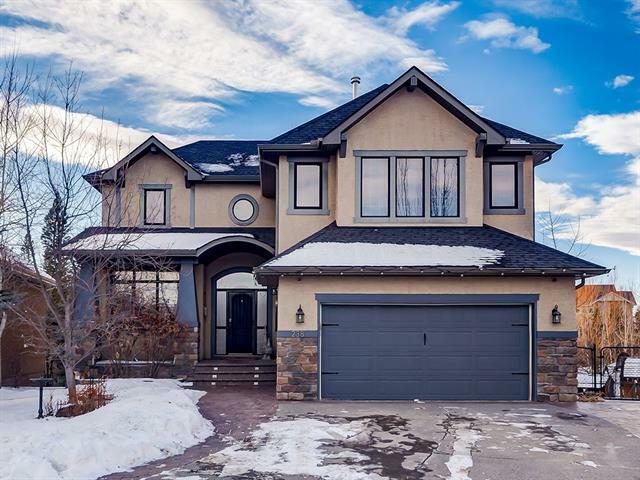 Research Discovery Ridge homes for sale real estate statistics, REALTORS® in Calgary on April 20, 2019. Currently there are 39 active listings in Discovery Ridge average asking price of $742,260.72 highest price property $1,849,000.00. Currently 21 properties include Attached Homes, Detached Homes, For Sale by Owner, Luxury Homes plus 18 Condos For Sale, Townhomes, Rowhouses, Lake Homes, Bank Foreclosures. Research Discovery Ridge real estate information, real estate reviews, listings, Luxury homes condos, maps, townhomes and local REALTORS®. Find today's Discovery Ridge real estate statistics, past sales history, dates and prices public schools explore community information parks and daily breaking news. of real estate recently sold nearby, and more. Register for a free account as the market is changing you need experienced Top rated real estate agents experts ready to answer your questions about Attached homes, Detached homes, neighborhoods, schools, and the newest listings for sale in Discovery Ridge. Compare golf courses, Discovery Ridge maps , wonderful restaurants, shops, off leash dog parks and of course the people! IF buying or selling real estate, you can expect expert advice, high quality service, straight forward communication plus attention to detail. Information on homes for sale, foreclosures, bank owned, acreages, Lake homes, New construction. Find new Discovery Ridge Homes For Sale, compare Discovery Ridge homes with attached, detached and single family homes. 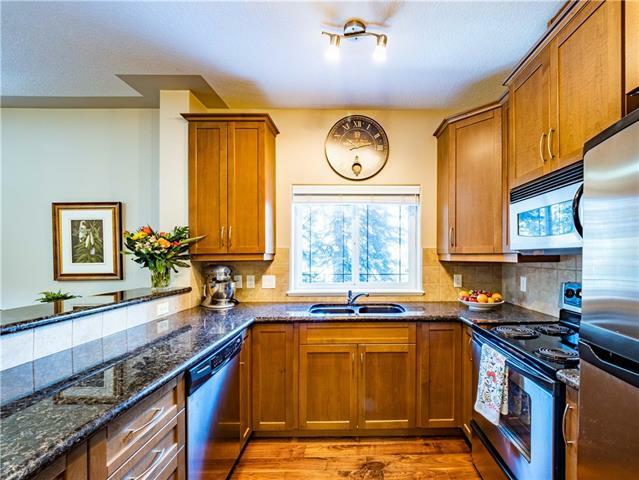 Discovery Ridge is a residential neighbourhood in West quadrant of Calgary with plenty of open area parks and recreation. 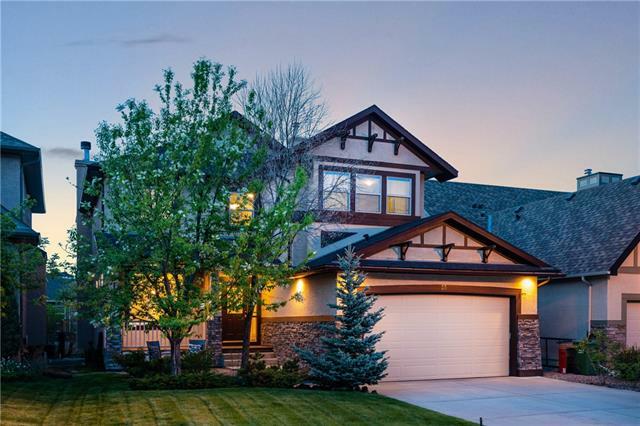 Explore Discovery Ridge real estate in Calgary, luxury homes, Open Houses, Discovery Ridge REALTORS®. Enjoy walking parks, play hockey or register and receive today's news, market information & community reviews. Research communities of West Calgary by Google maps, Streetview or locate schools, churches, transit routes, associations. 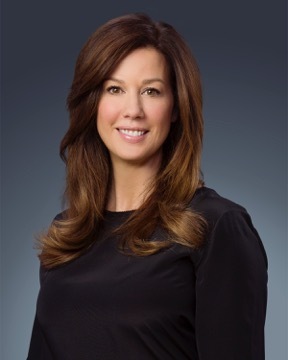 "From prep to sold in 45 days, Paula Davies was amazing to work with. This was not an easy property to sell as it had been plagued with several years of special assessments because of bad construction ultimately, creating many obstacles. Paula was absolutely amazing and I was lucky to have her. She put a lot of effort into ensuring my property was properly marketed and went above the call of duty on supporting me through the sale! "